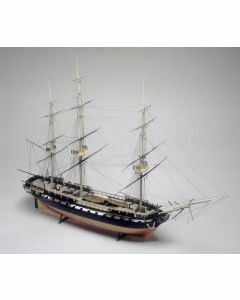 Except as noted the model kits we sell are considered challenging to extremely advanced in terms of their complexity. They are not for novice modellers or for children. 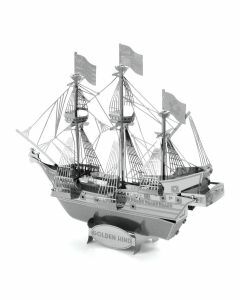 Like the ship which they model, they are many, many parts; several decks, huge amounts of rigging, 36 sails, and more than 40 cannon. These models will take time to build; time measured in months not days; years not weeks. Our modellers tell us that it's worth the wait, completing a model is a source of great personal satisfaction. 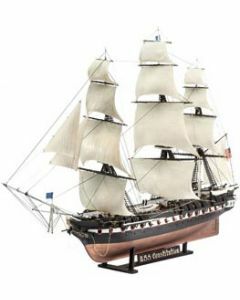 They also tell us that it's as much about the insight they gain into the construction of the ship as in having a finished product that makes them want to go on building model ships. All kits require painting.